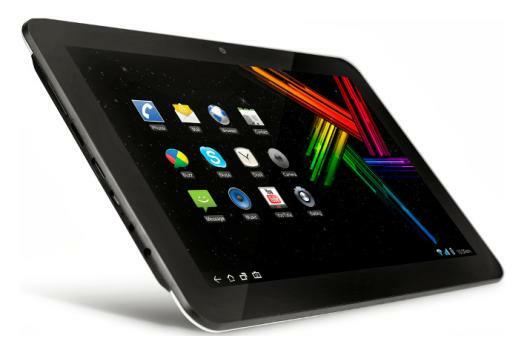 Mercury has unveiled its first 10 inch tablet -the mTab10. The device features Android 4.2, dual cameras and 2G sim calling. Kobian, which operators under the brand name Mercury, has launched its first 10-inch tablet in India, called the Mercury mTab10. The slate boasts of 10.1-inch LED HD multi touch screen, Android Jelly Bean 4.2 and dual-core processor. The Mercury mTab10 display supports 1024 x 600 pixels resolution. It has a 1.2 GHz dual-core Cortex A7 processor coupled with 1GB DDR3 RAM. It has 8GB of bulit-in storage and expandable storage up to 32GB via microSD. It has a 0.3 MP front camera for video calling and 2.0 MP rear camera. For connectivity, the mTab10 supports Wi-Fi, 2G SIM calling and supports 3G via USB dongle. Other features included in the tablet are built-in speakers with full HD, 360 degree Gravity Sensing, multiple I/O ports of 1 mini USB, TF card slot, HDMI, 3.5mm stereo port and DC Jack. The tablet is just 11.6mm thick and has a 5200mah Li-ion polymer battery. Sushmita Das, Country Manager - India at Kobian Pte Ltd said, "mTAB10 is a gigantic entry in our advanced technology tablets. This tablet will address the growing demands of youth seeking light, stylish and comfortable device at competitive process. Mercury range of tablets ensures superior performance, power management and exciting features allowing the user with an enriched experience." 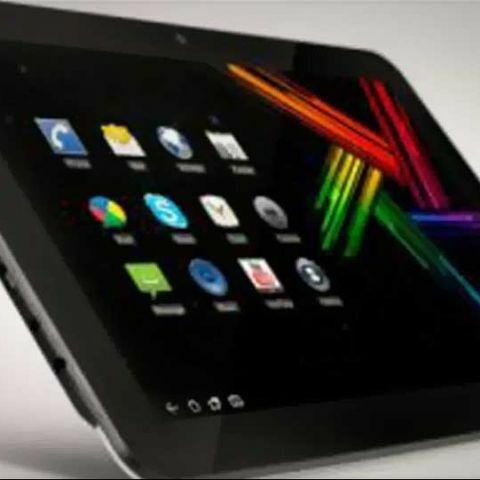 Mercury had recently launched the Mercury mTab Star 7 inch tablet. The tablet runs on Android 4.1 Jelly Bean and is powered a 1 GHz dual-core MediaTek MT6577 processor. It has a 7-inch display with 1024 x 600 pixels resolution. The mTab Star has a 2MP rear camera with LED Flash and VGA front-facing camera for video chatting. What is the meaning of dual core processor? What is the main difference between Core i3 and Core i5 processor ? Can i play watch dogs and battlefield 4 with intel core 2 duo 4500 processor?